Lessons Learned "Digital Health: Revolutionising the Sector"
Digital health or eHealth is revolutionising the sector around the world, with a clear move towards artificial intelligence (AI), virtual reality and the Internet of Things (IoT). Catalonia has one of the most important digital health start-up ecosystems in the world, which can help strengthen the business models of more traditional biomedical companies and contribute valuable transversal solutions for healthcare. The Study on investment in the Biomedical industry compiled by CataloniaBio & HealthTech and EY shows that this is one of the challenges facing the sector over the coming years. What disruptions are start-ups bringing to the biomedical sector and, specifically, to business models? What types of companies are there? What challenges have they encountered in moving forward with their projects? What potential for collaboration with bio and medical technology companies do they foresee?  The next Lessons Learned session , on 29th October at Pier01 Barcelona Tech City, will bring together top entrepreneurs in digital health in our country to share their expertise and point of view in a dynamic, participative debate. 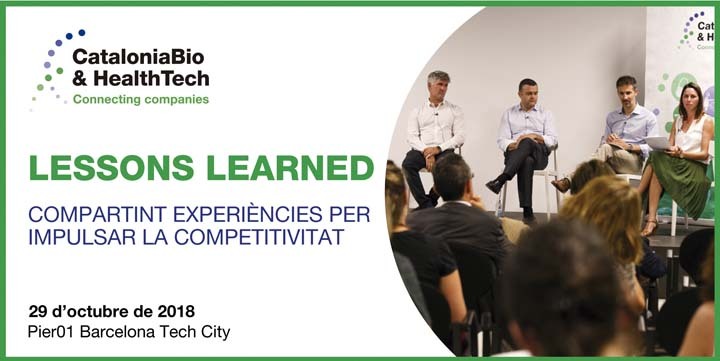 The Lessons Learned sessions, which kicked off in 2014 promoted by CataloniaBio & HealthTech, are a knowledge forum for professionals in the health and biomedicine arena to share experiences and reflections with experts on various strategic areas to boost the competitiveness of companies. The Lessons Learned sessions are also a great opportunity for networking. Latest report: "Catalan biomedical companies enter the promised land"